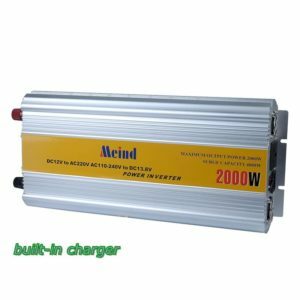 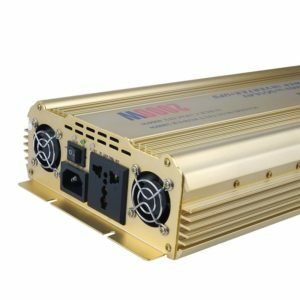 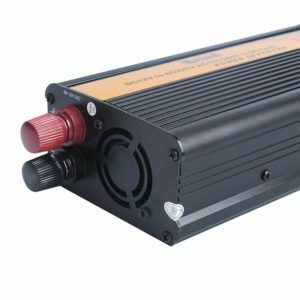 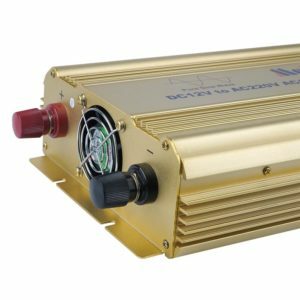 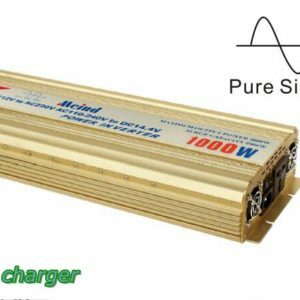 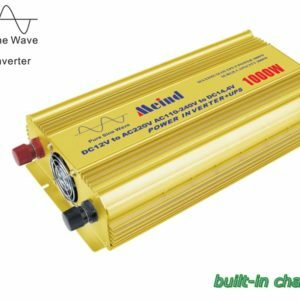 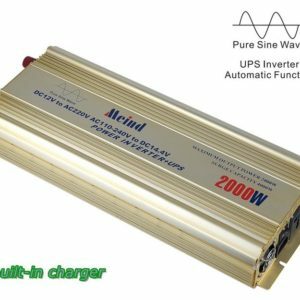 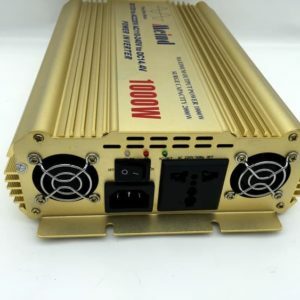 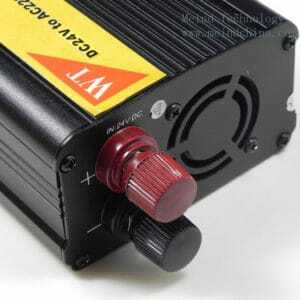 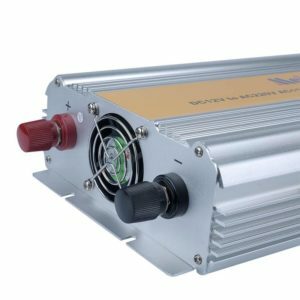 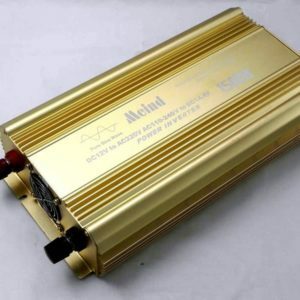 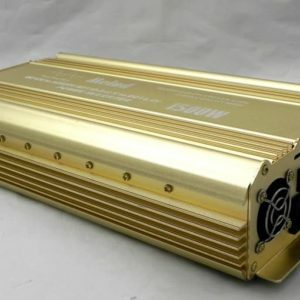 These Inverters maybe modified sine wave or pure sine wave, with built-in charger. 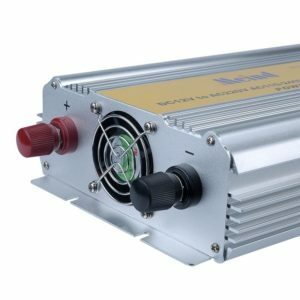 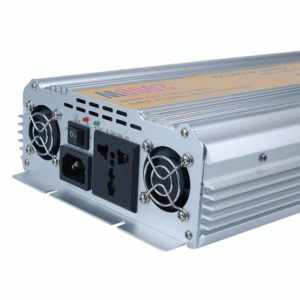 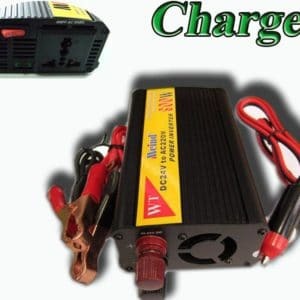 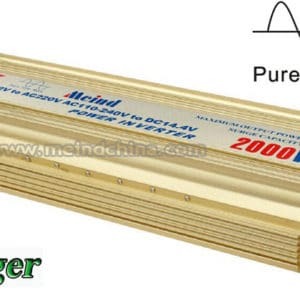 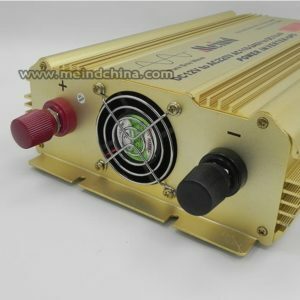 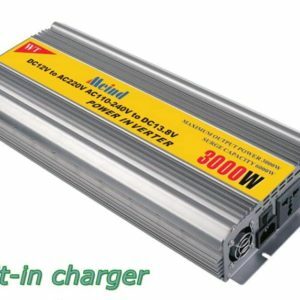 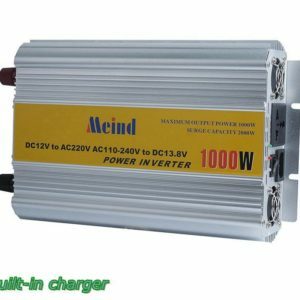 You can use this kind of inverter to charge your battery while working. 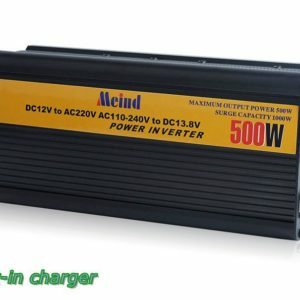 And it will automatically stopping charging when battery is full.